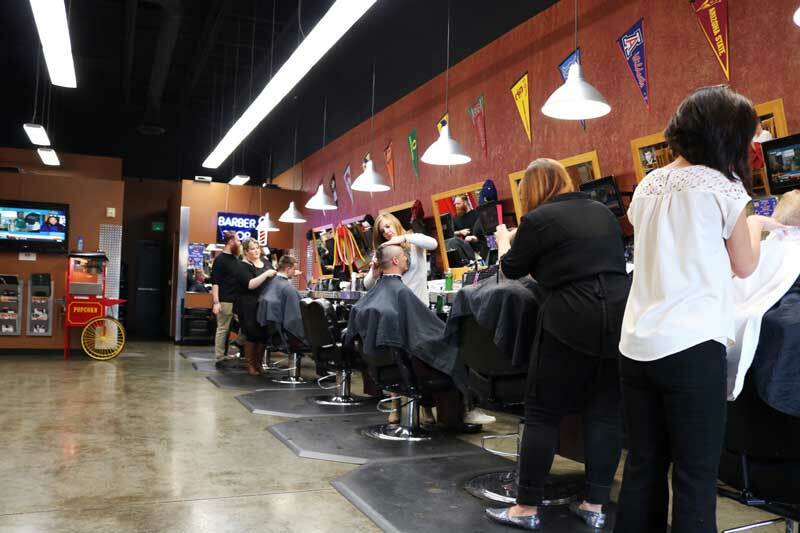 Based in the wonderful community of Sherwood, off of Roy Rogers Road and Highway 99 we are neighbors with Safeway. 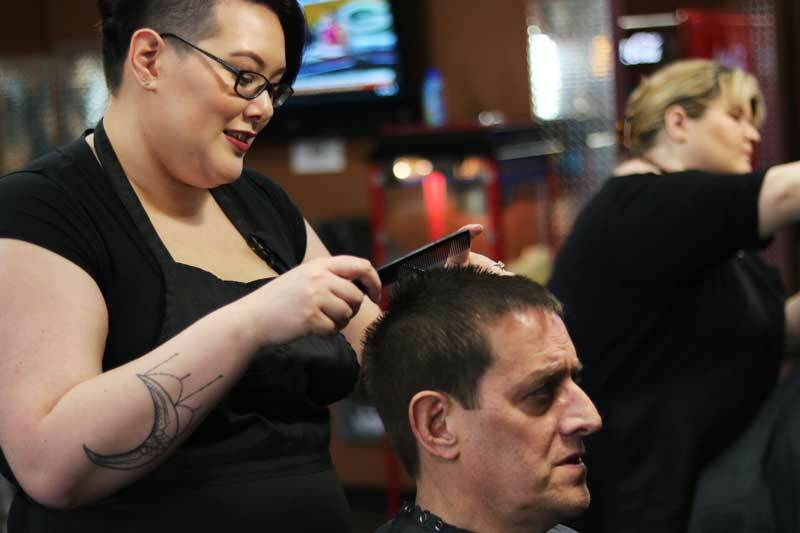 Our talented and friendly staff has built an incredible reputation for providing great service and delivering superb haircuts. 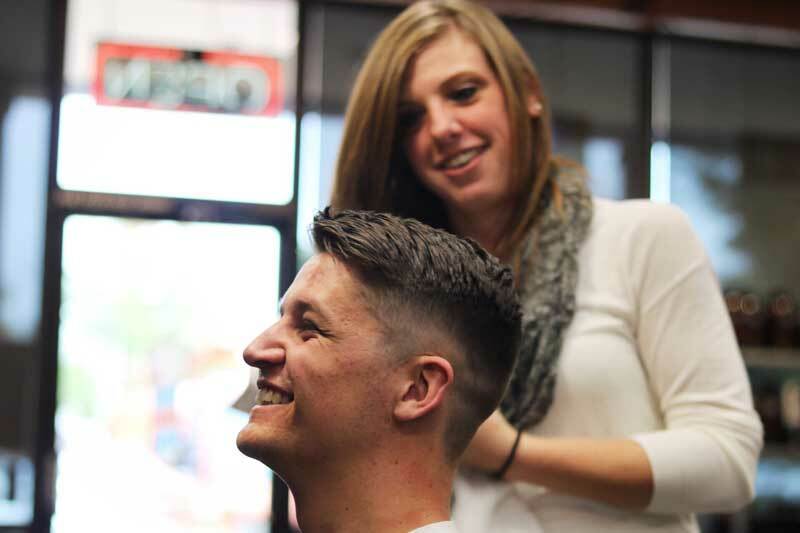 We are proud to be a supporter of Sherwood High School athletics! 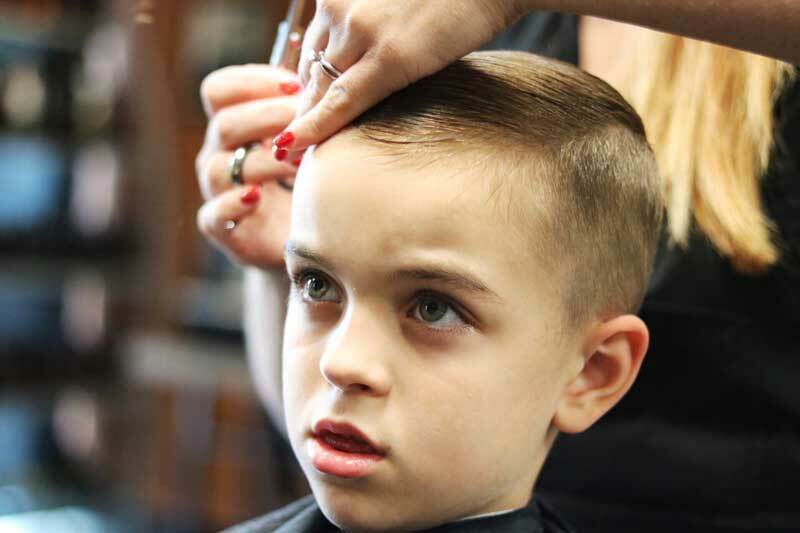 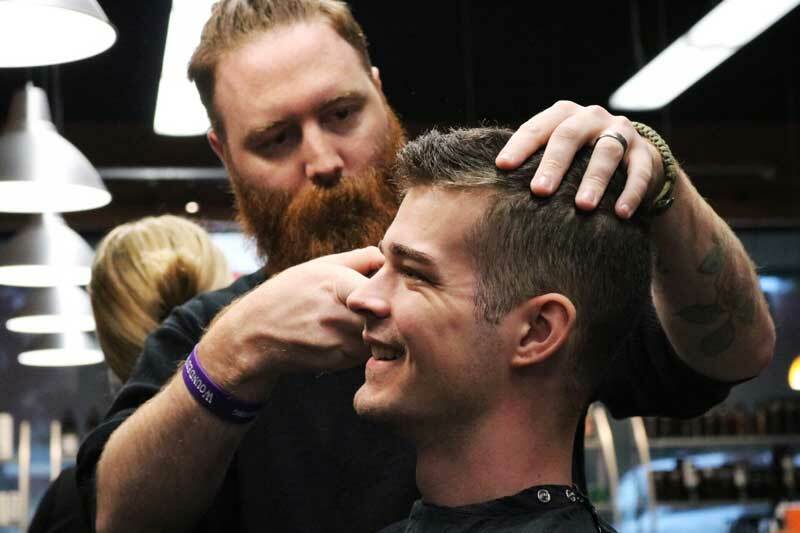 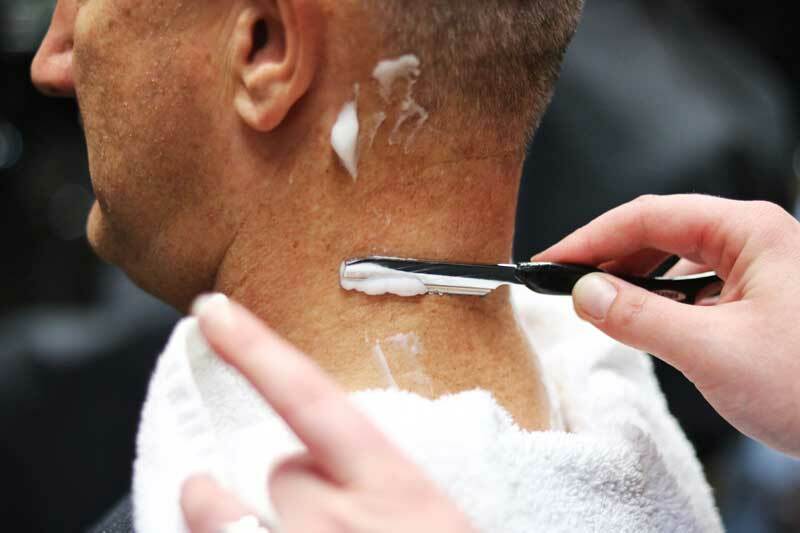 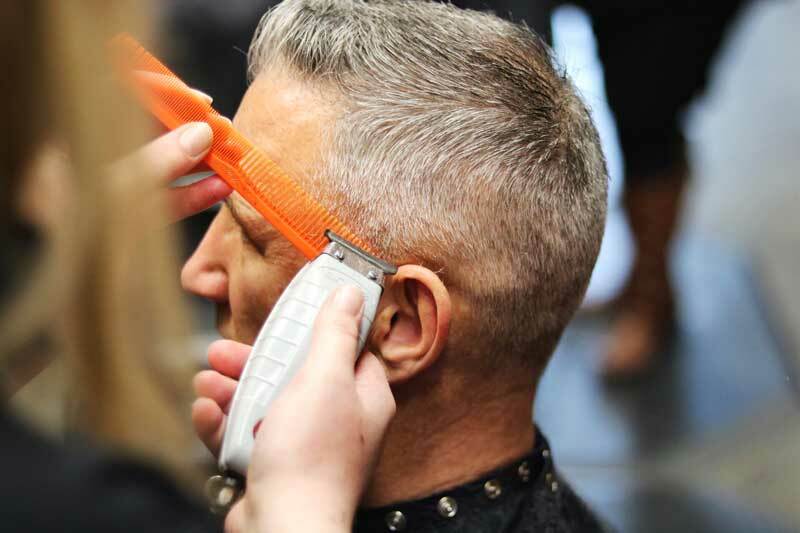 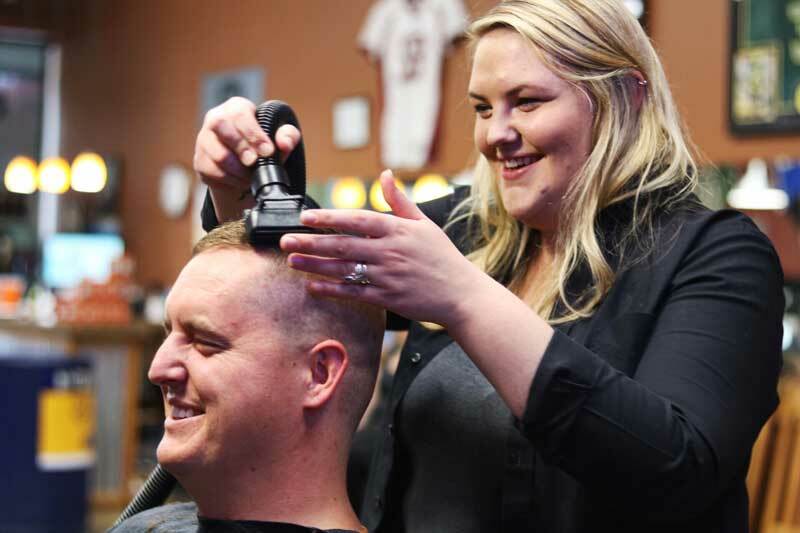 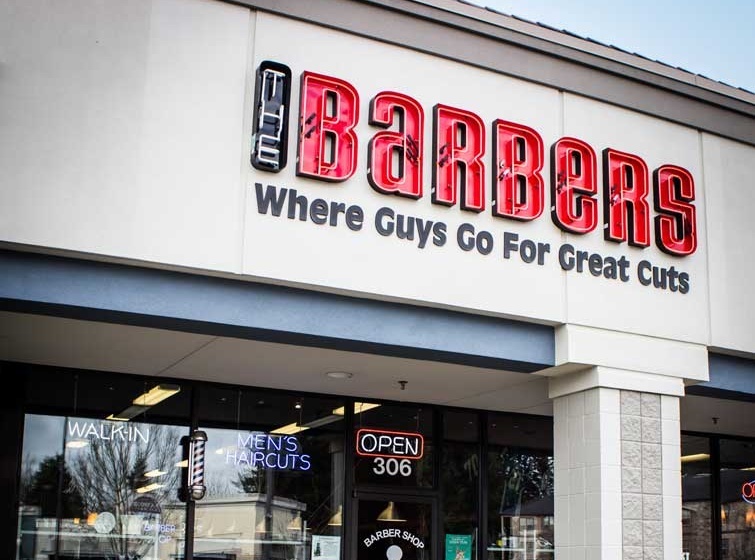 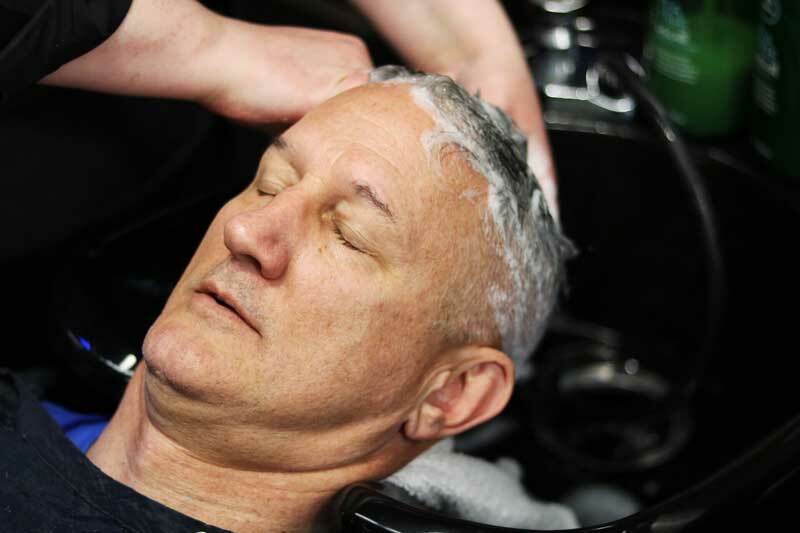 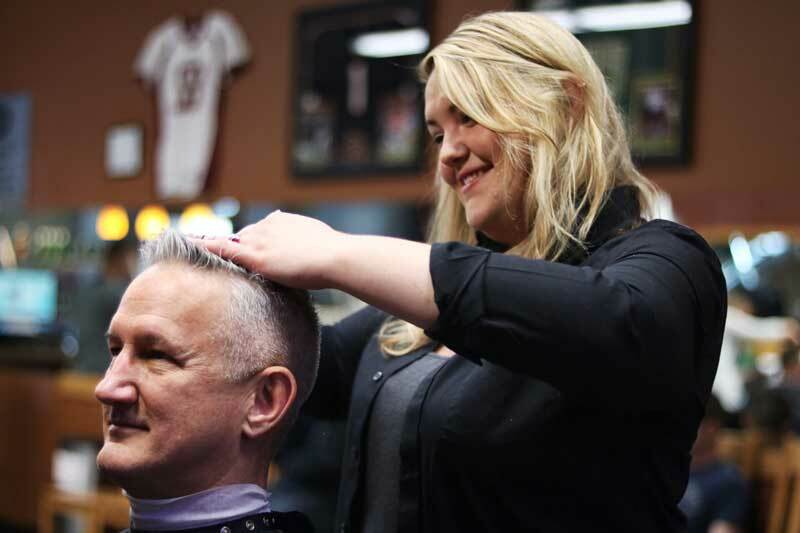 We are grateful to serve our several clients who come see us from surrounding towns such as Newberg and even as far away as McMinnville, who have decided the drive is well worth the experience at The Barbers.